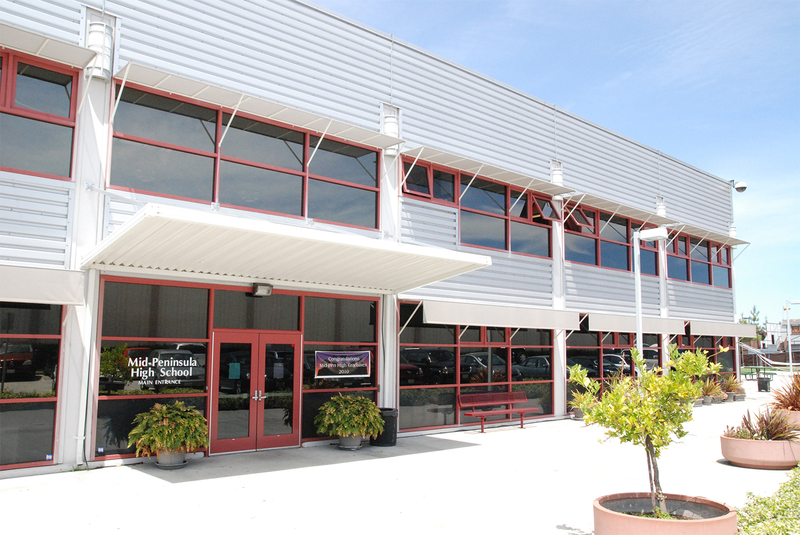 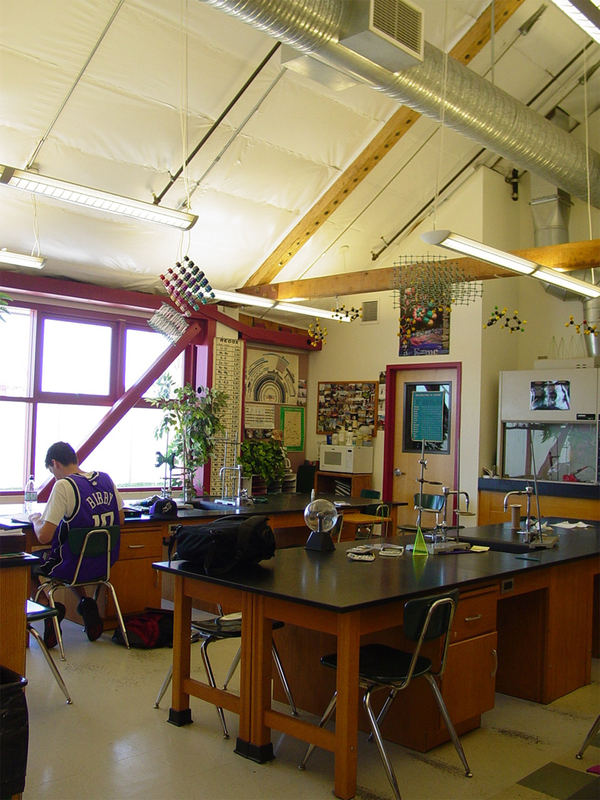 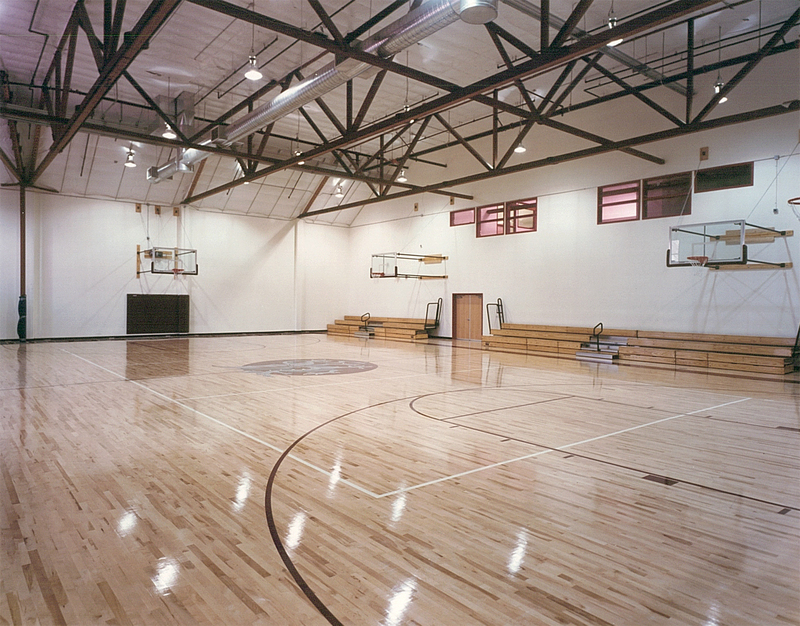 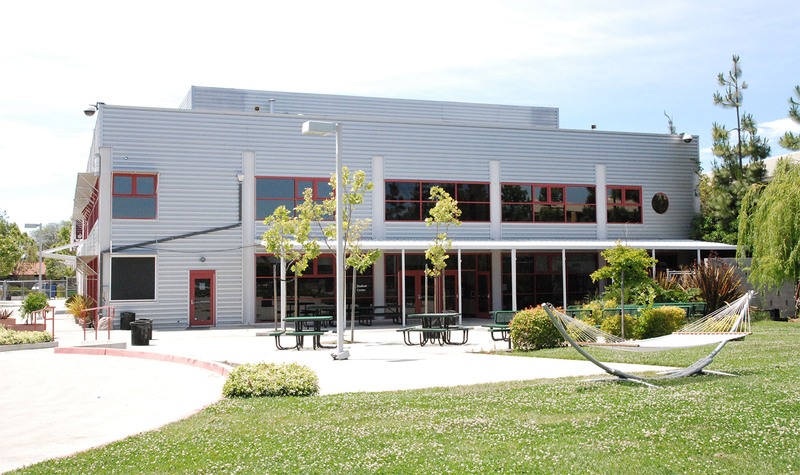 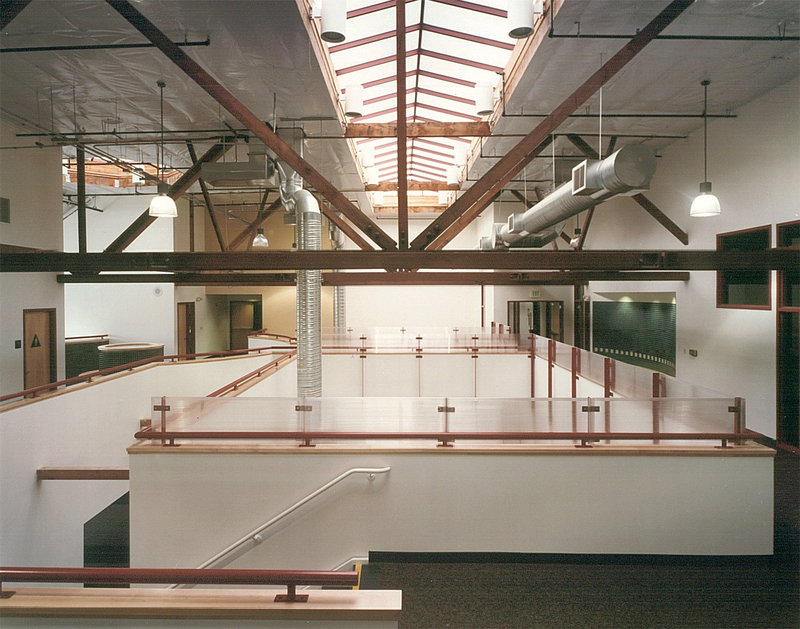 A single story concrete tilt-up warehouse was renovated for use as a private high school. 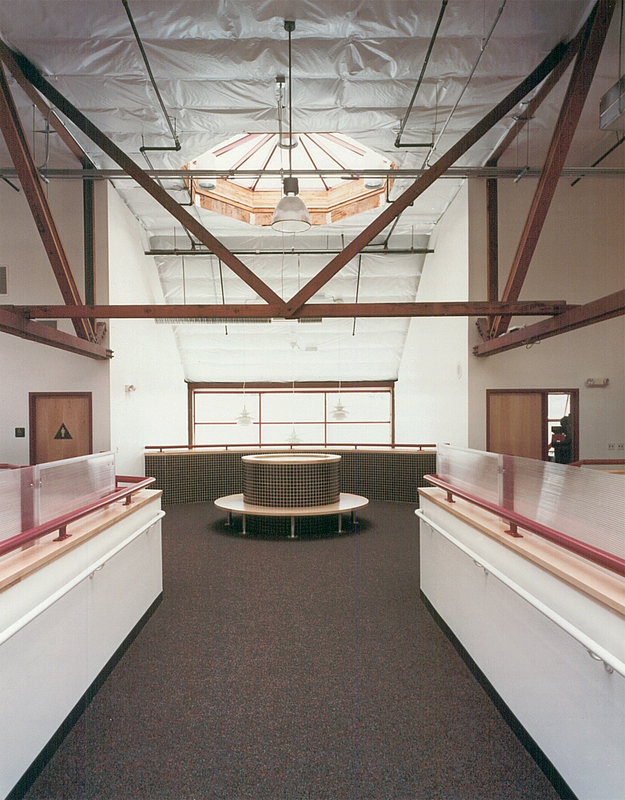 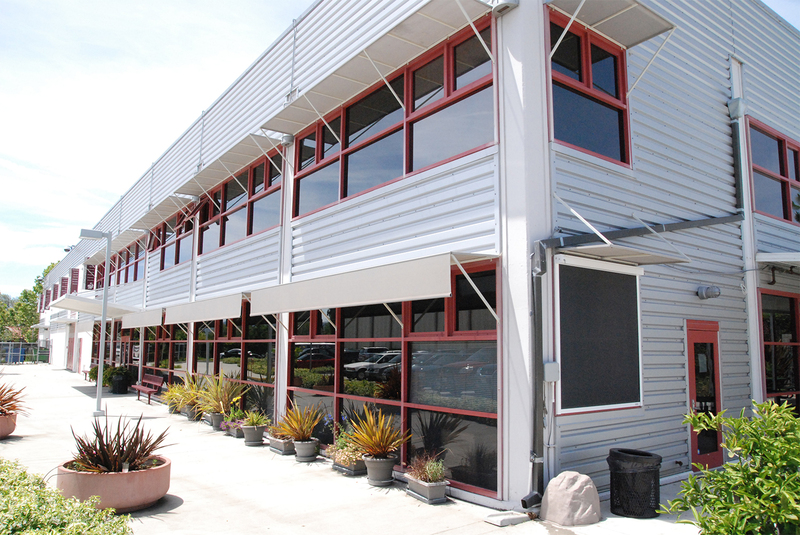 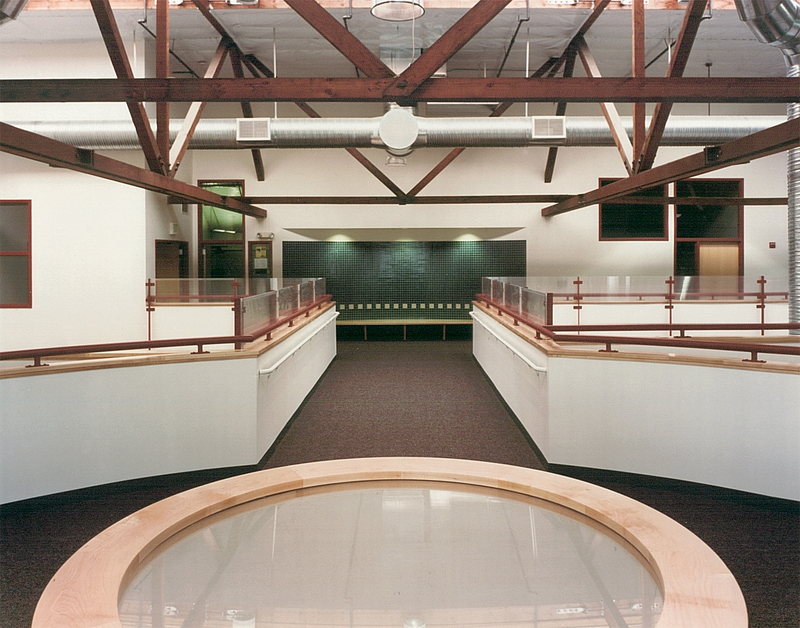 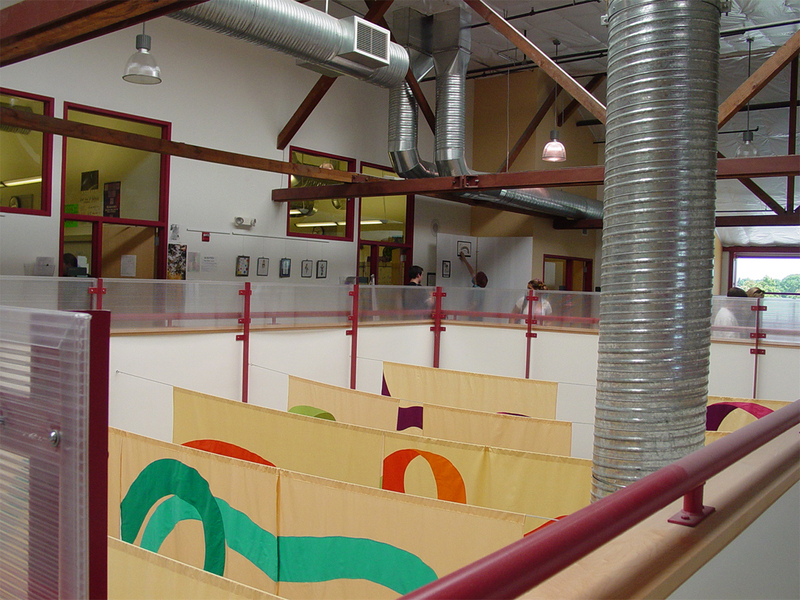 The existing structure received a seismic upgrade, and an extensive mezzanine was added. 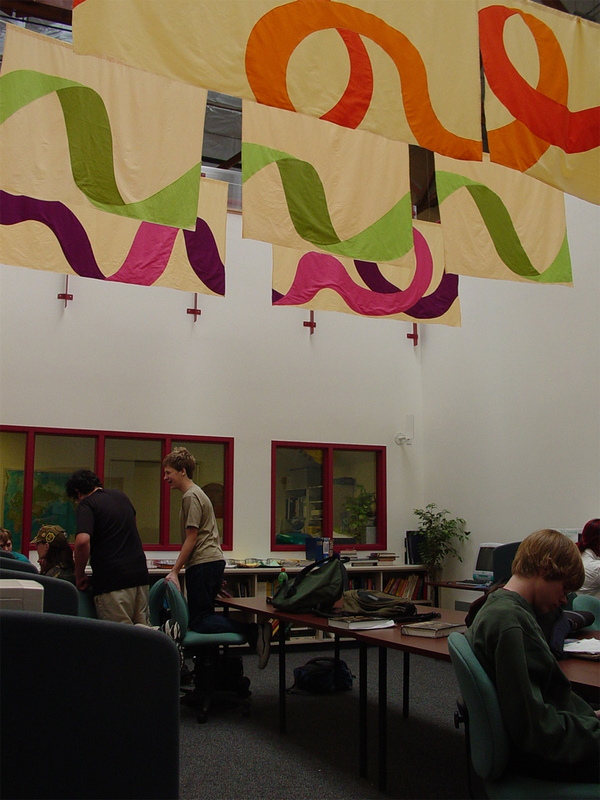 The design includes durable surfaces and ample room for informal student interaction.